Businesses who charge for card payment processing fees will not be able to pass on costs via card surcharge fees. As of 13th January 2018, companies can longer charge for credit/debit card transactions. Consumers will be delighted with the new changes but how will businesses be impacted by these changes? Companies of all shapes and sizes will be impacted by the new changes, from large airlines like Ryanair to your everyday corner shop. In some cases, businesses charge substantial surcharges to offset card processing fees.In theory, businesses were supposed to recoup only the card processing fees they incur from their merchant banks. 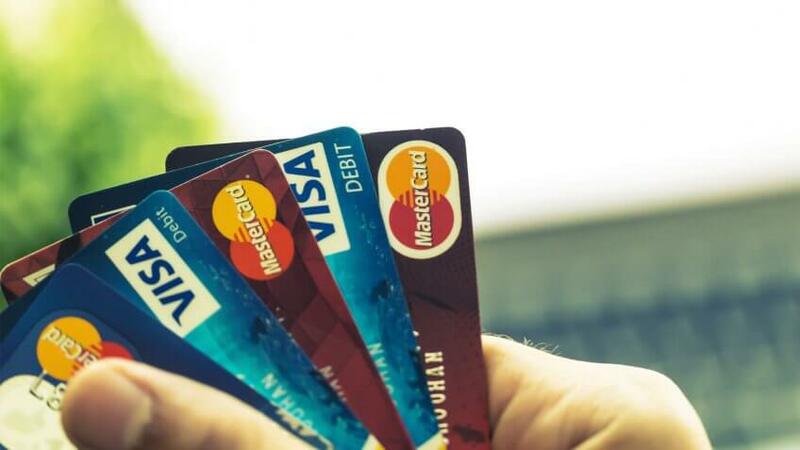 In practice, many businesses have used card processing fees as a method to increase profits. From Jan 2018 Surcharging will become entirely illegal. Surcharging is said to amount to an estimated 473m in card processing fees. Those affected include the HMRC, travel, flights operators, and even corner shops. While corner shops typically charge 50p a transaction, surcharges on flights cost as much as £15-£20. Therefore impacting different industries by varying degrees. 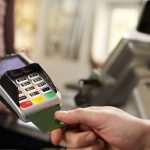 But will businesses have to absorb the costs of card processing fees? Or will they simply raise the price of goods and services? 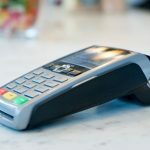 Well, it’s likely that the size of the business will be the biggest factor in assessing how people will deal with surcharging on card processing fees. It’s highly likely that bigger business-like Ryanair and Thomas Cook will raise their prices to cover their card processing fees. This is especially likely for companies who have shareholders to answer too. Smaller companies are much more likely to absorb the cost of card surcharges. A competitive environment where consumers value even the smallest changes in price leave some retailers with very little choice. Corner shops and food outlets are amongst those likely to be most affected. 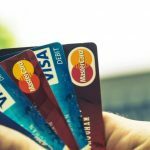 The removal of card surcharges is not the only major change in the card payments industry in recent years. 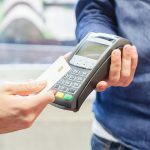 The UK government has enforced multiple EU laws which in theory, should limit the costs of card processing by lowering the cost of interchange fees. Interchange is one of the major costs entwined within card processing fees. It has been capped at 0.2% for consumer debit and 0.3% for consumer credit in Jan 2016. Which should have led to a significant reduction in overall costs. Find out more: What’s the best way to choose merchant services? 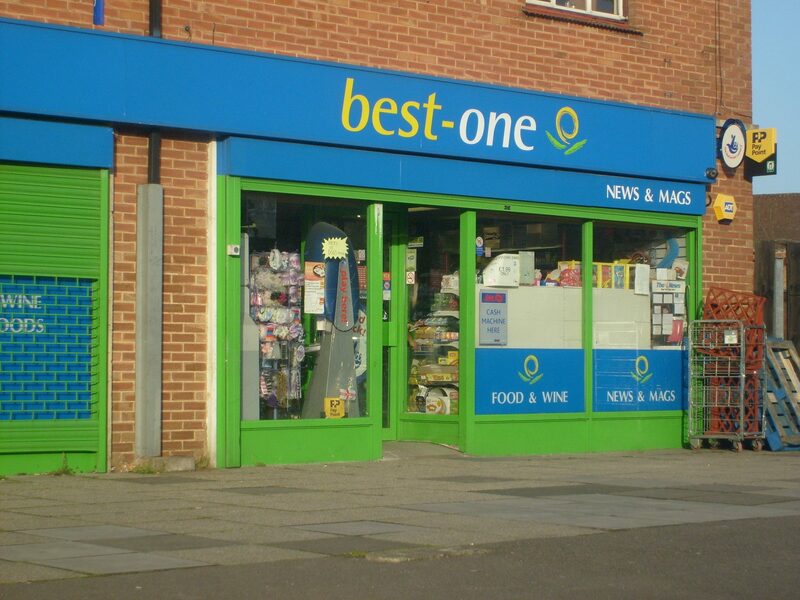 Why searching for the cheapest card machine can end up costing your business more? In practice, many businesses have not received the full benefit of these changes for a variety of reasons. Firstly, many businesses do not know the best way to find a merchant provider. Others simply believe that changing provider is simply too complicated or that costs are set in stone. 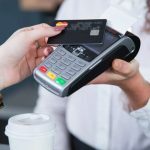 How can companies lower their card processing fees? A wide variety of businesses will be affected by the removal of surcharges. This will lead to many having a more detailed look at their card processing costs and merchant provider. We recently wrote about the best way to choose merchant services. To summarise our findings, to receive the best value services, you need to compare ISO’s who offer merchant services. You can compare card processing fees instantly online at cardmachine.co.uk or by clicking here. What's the best way to choose merchant services? On average our customers save 45% off their card processing fees, can we save you more?